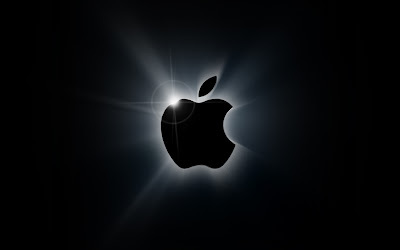 Apple today announced financial results for its fiscal 2010 first quarter ended December 26, 2009. The Company posted revenue of $15.68 billion and a net quarterly profit of $3.38 billion. It sold 3.36 million Macintosh computers during the quarter, representing a 33 percent unit increase over the year-ago quarter. The Company sold 8.7 million iPhones in the quarter, representing 100 percent unit growth over the year-ago quarter. Apple sold 21 million iPods during the quarter, representing an eight percent unit decline from the year-ago quarter. 33% year over year growth in Mac sales year over year. Cash 39.8 Billion!!! An increase of $5.8 Billion in cash!! !